UVic President Jamie Cassels walks past the protestors at the Mar. 2018 protest against international undergraduate student tuition hikes. Photo by Cormac O’Brien. On Tuesday, Mar. 26, students from the University of Victoria will be rallying in front of the UVic Senate Chambers in the University Centre Building to protest a proposed 15 per cent international undergraduate student tuition hike, as well as the University’s ongoing investments of $39.72 million (this number is from 2017) in the fossil fuel industry. The rally is a combined effort by the University of Victoria Students’ Society (UVSS), the University of Victoria Graduate Students Society (GSS), and the student organization Divest UVic. “In response to a host of concerns about the direction of their institution, students at UVic are gathering to demand that their Board of Governors become accountable to the student body and embrace the university’s role as both a public place of higher learning and as a responsible public actor,” reads a press release from Mar. 21. The rally is being held at the same time as the UVic Board of Governors meeting, where UVic administration will be voting on the proposed international undergraduate student tuition hike. At the meeting on Mar. 26, 2019, the Board will be voting to reaffirm this 15 per cent tuition raise for incoming international undergraduate students in 2019-2020. According to a report by the University of Victoria, in the 2019-2020 academic year, 36 per cent of UVic’s tuition income is anticipated to come from international sources, while international students will comprise around 17 per cent of total student enrolment. The UVic Board of Governors is also the branch of university government that decides on UVic’s investments via the university’s official investor entity, called the UVic Foundation. UVic was last formally asked by students to divest from their investments in fossil fuels in 2016, where they declined. “As a matter of climate and intergenerational justice, and to ensure that the foundation of our education is not rooted in hypocrisy, we demand that UVic divest itself from the fossil economy and encourage other post-secondary institutions to do the same,” reads the press release. “We stand by that statement as of 2016, and we’re happy to consider any new material information that could potentially change that stance,” he responded. In response to the Mar. 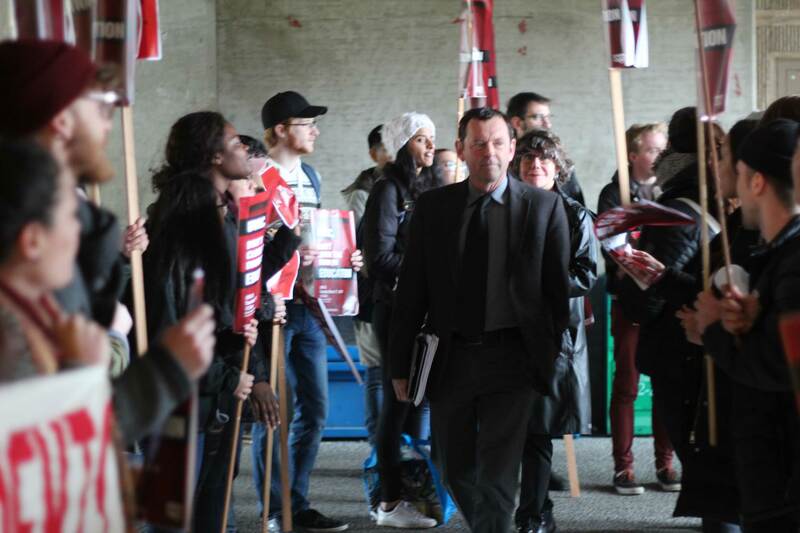 2018 proposed tuition hikes, a group of 50-60 students and supporters rallied outside of the UVic Senate Chambers to tell the university administration they were against the move. For Mar. 2019, the Facebook event regarding the tuition hikes has 79 attending and 190 interested at time of writing, while the Facebook event regarding divestment has 56 attending and 170 interested at time of writing. 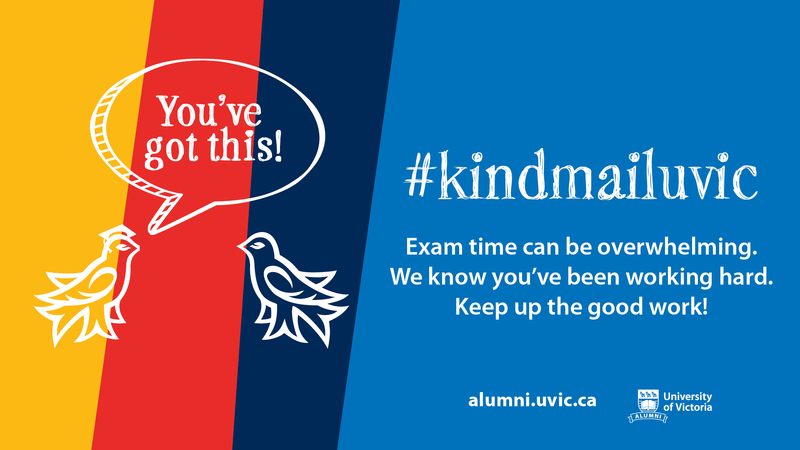 The rally is slated to begin at 10 a.m., and the UVic Board of Governors meeting begins at 11 a.m. Readers can follow along — both the rally and the meeting — via our live Twitter coverage at twitter.com/themartlet.